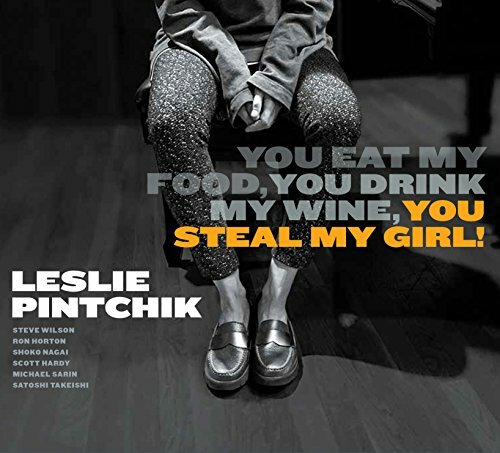 Leslie Pintchik — You Eat My Food, You Drink My Wine, You Steal My Girl! 1. You Eat My Food, You Drink My Wine, You Steal My Girl! 5. Your Call Will Be Answered by Our Next Available Representative, In the Order in Which It Was Received. Please Stay on the Line; Your Call Is Important to Us.